We have 3 notable events for you to check out this week, and in case you’re thinking “Is that all?”, don’t forget that the events covered last week are still ongoing! So make sure to check all of them out! It’s the beginning of the year, but it doesn’t mean that it’s all work and no play! 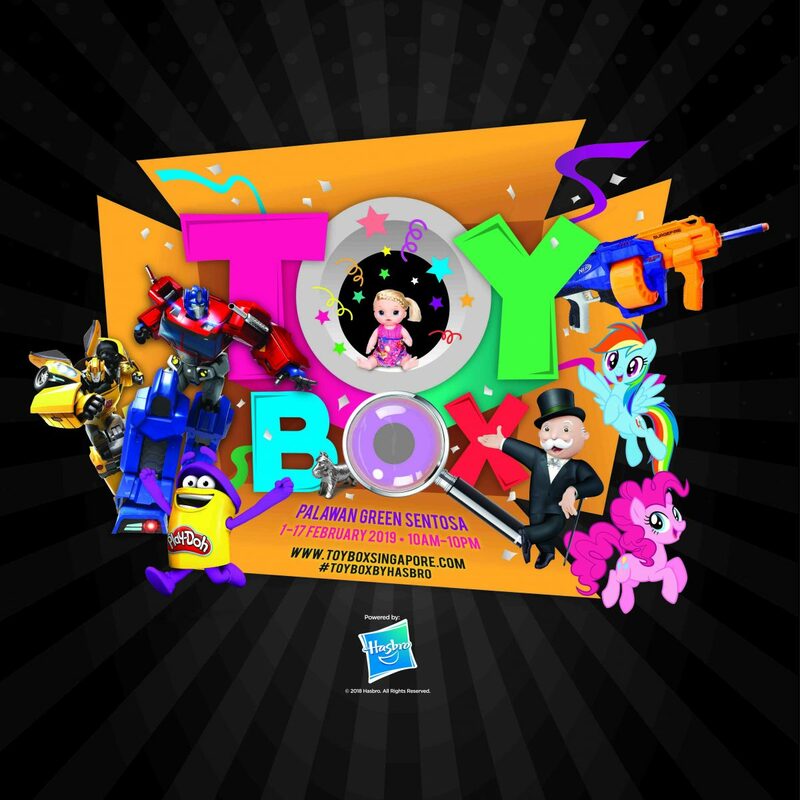 If you’ve played with Monopoly, PlayDoh as well as toys from the Transformer series, you are no stranger to Hasbro! For the first time ever in Asia, Hasbro is setting up a carnival on Sentosa, bringing to you attractions from notable series/brands including Transformers, My Little Pony, NERF, Monopoly, Cluedo, Baby Alive, and Play-Doh, as well as activities, live mascots, food, beverages, and merchandise stalls spread across the 4,800 square metre playground. If you’re already tired of visiting the carnival at Marina Bay, do check this out at Sentosa! 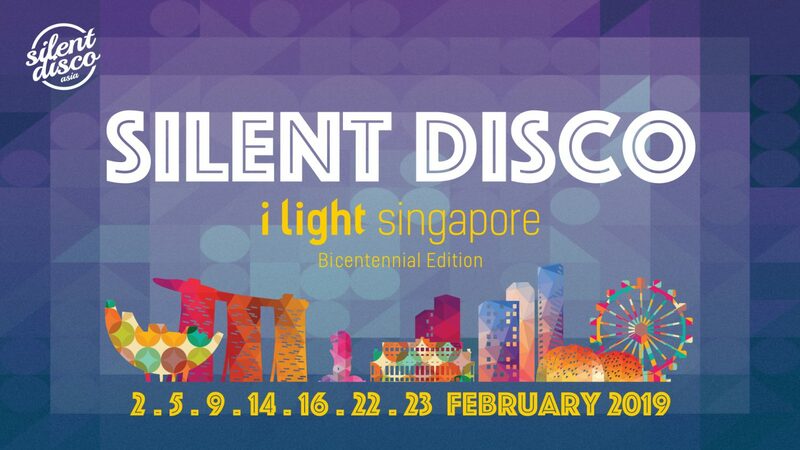 i Light Singapore is ongoing, and as part of its activities, Silent Disco Asia is back for another run! For those unfamiliar to Silent Disco, it’s essentially disco except that the participants will be wearing headphones, each playing their own preferred mix. There will be 3 channels to choose from, electronic house and EDM music, indie rock anthems as well as chart-topping pop music! Silent Disco will be on for 7 nights this time round, so make sure not to miss it if you are out to experience something novel! And for any business enquiries, send it here: https://noc.com.sg/contact-us/ and we will respond to you as soon as possible! Also, if you have any events that you wish for us to write an editorial about, feel free to contact myself at cayden@noc.com.sg!